Information on trails, destinations and more! 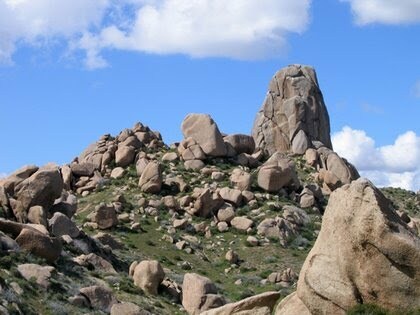 Welcome to my Arizona Hiking page! I'll be posting all kinds of information about hiking in the great state of Arizona. I don't know of another state that has such a diversity of hiking terrain, from low deserts to grasslands, from red rocks to pine forests and from creekside trails to snowcapped peaks. For now, this site is a work in progress. Check back for regular updates as they become available!